Liu and his partner Detective Rafael Ramos were fatally shot while sitting in their patrol car. 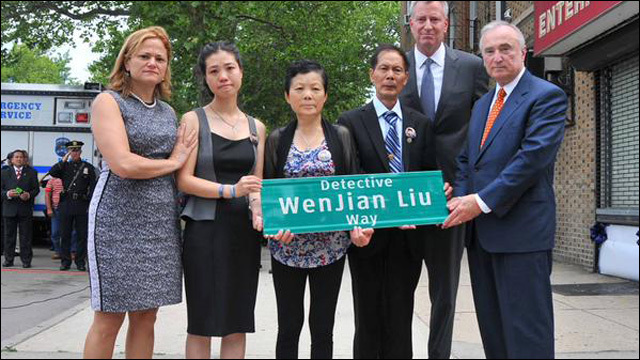 Over the weekend in New York City, a Brooklyn street was renamed to honor Wenjian Liu, the Chinese American police detective who was murdered in the line of duty last year. 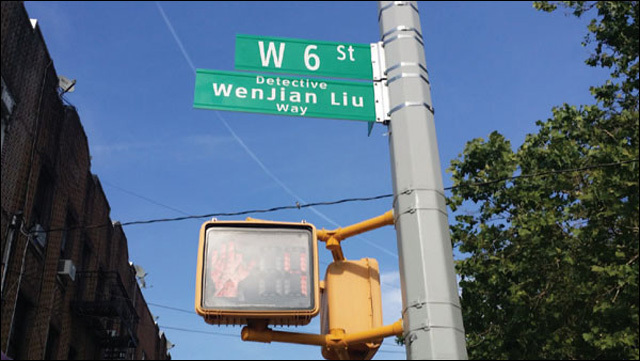 On Saturday, the corner of West 6th Street and Avenue T in Gravesend was named Detective Wenjian Liu Way at an emotional ceremony attended by Liu's family, dozens of police officers and city officials, including Mayor Bill de Blasio and Police Commissioner Bill Bratton. Detective Liu and his partner Detective Rafael Ramos were fatally shot while sitting in their patrol car in December. 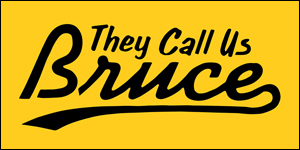 In January, the City Council voted unanimously in January to dedicate the street Liu. Detective Liu's family stood strong and teary eyed on Saturday, holding a street sign, a memorial to the fallen officer. Detective Liu's widow Pei Xa Chen translated for her father-in-law. "I am extremely proud of my son. He will always be remembered," she said. She thanked those who have supported their family since the deadly shooting. "Law enforcement officers play a big role in our community. 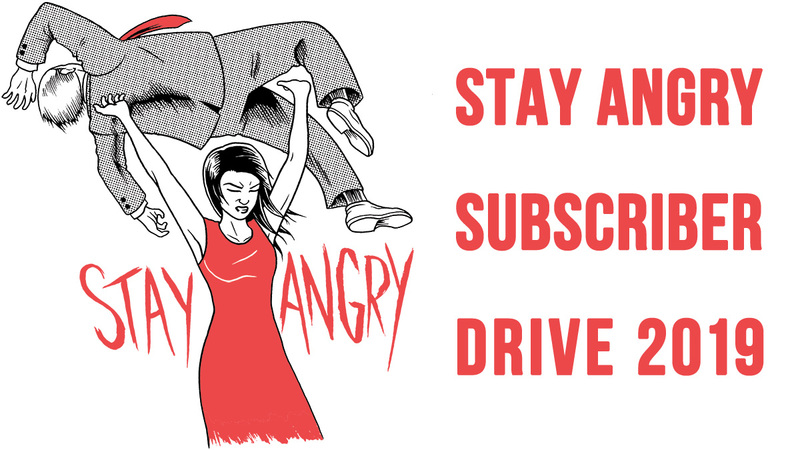 We need them to protect and make our city a better place," she said. The renamed street is in detective Liu's neighborhood where his parents, wife, and neighbors will be able to remember him every day. Another street in Brooklyn will also be re-named to honor Ramos at a later date.